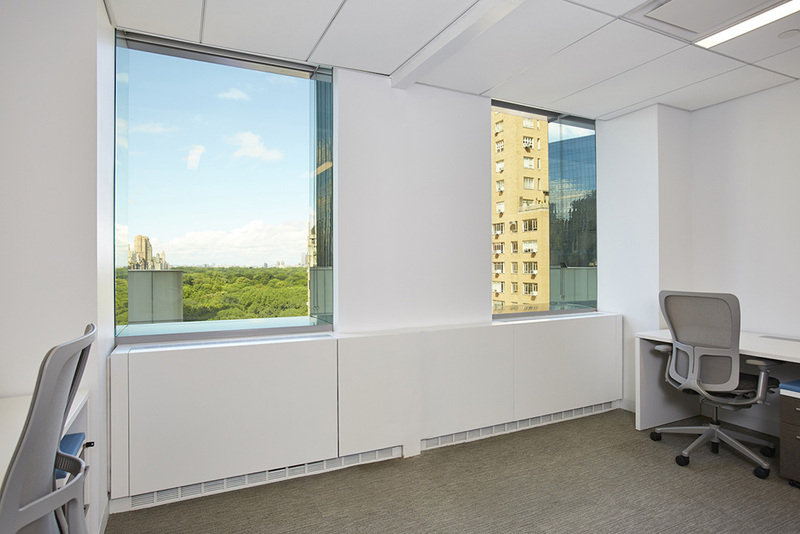 Rent office space in Midtown West at Columbus Circle within a Class-A building that has beautiful views of Central Park. 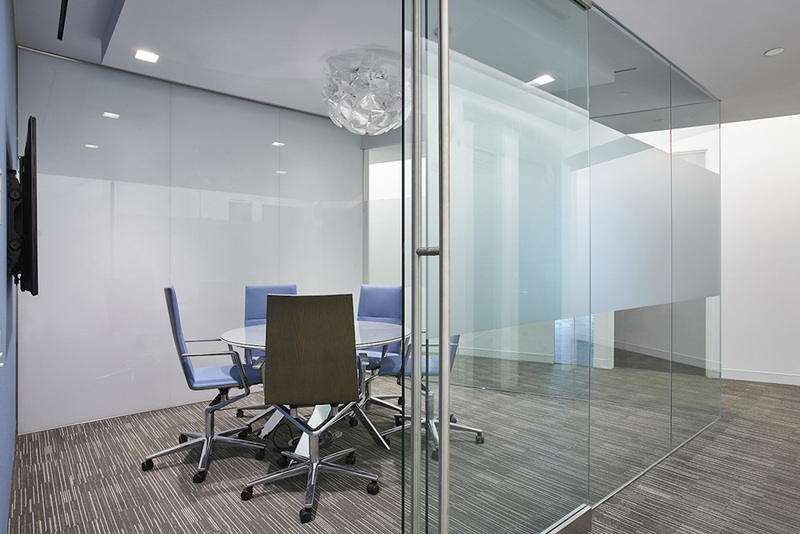 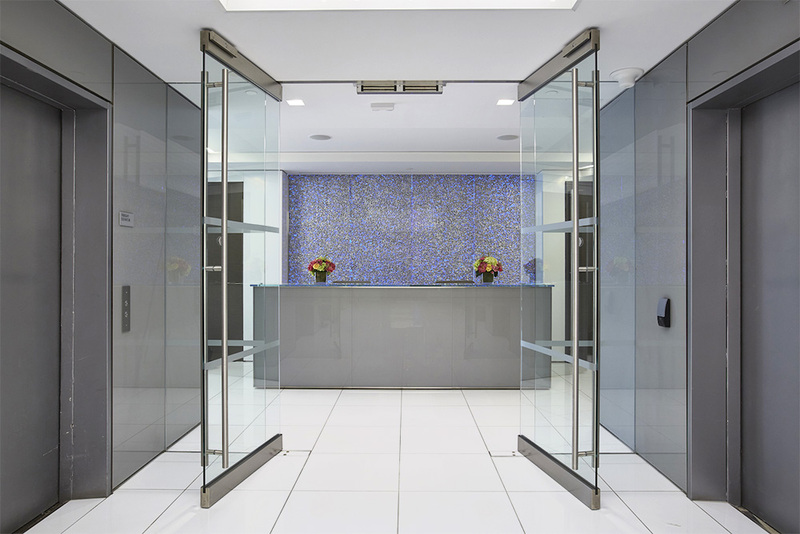 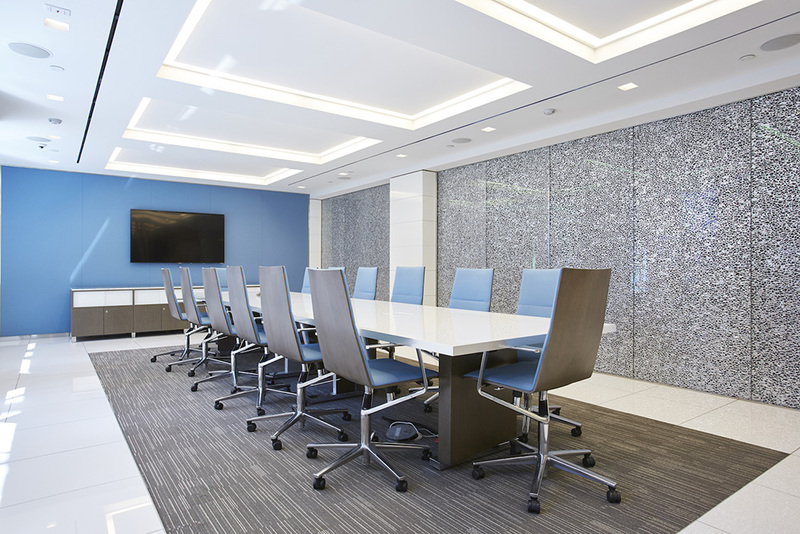 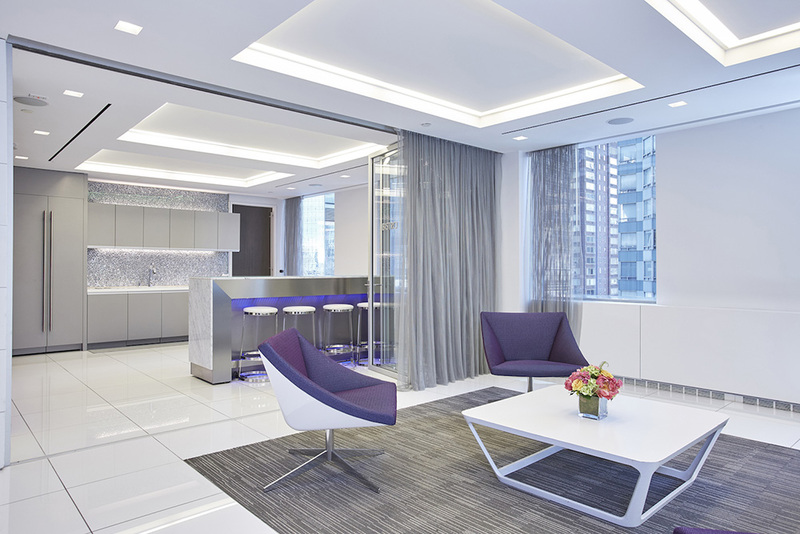 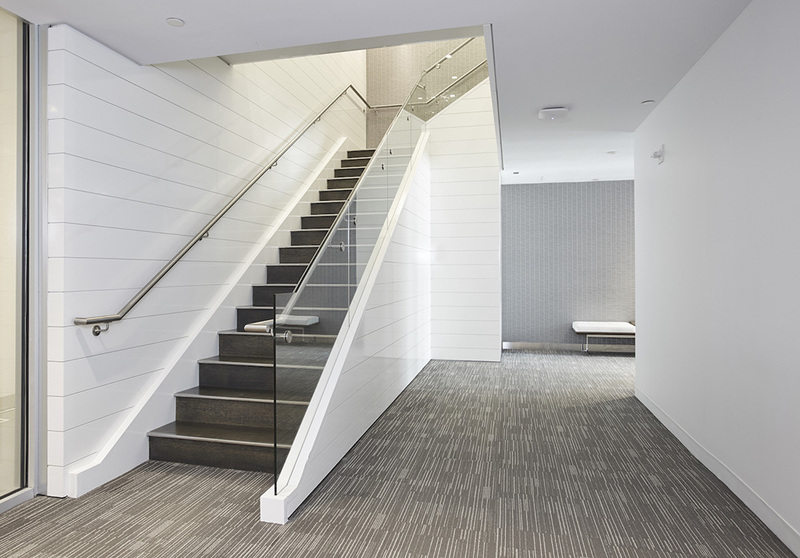 This high-end, modern office space can accommodate large teams or solo practitioners who need a private office to rent. 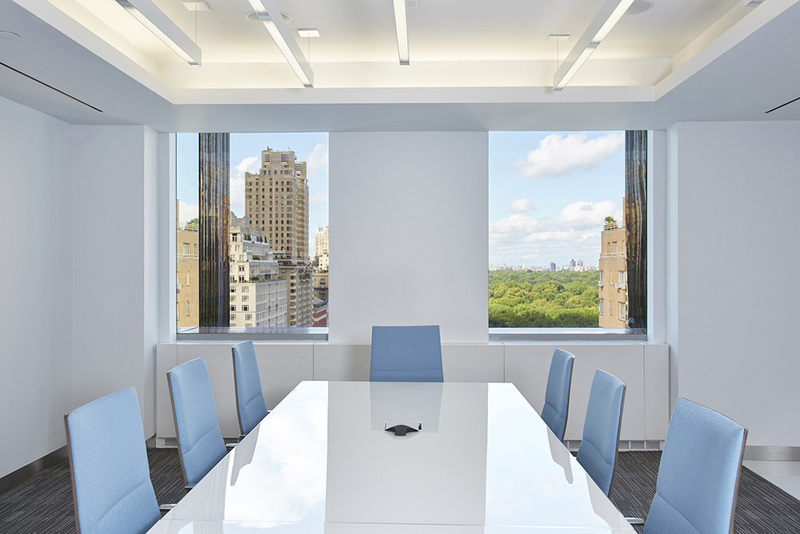 Tenants have access to lots of conference rooms, event spaces, lounge areas, and pantry. 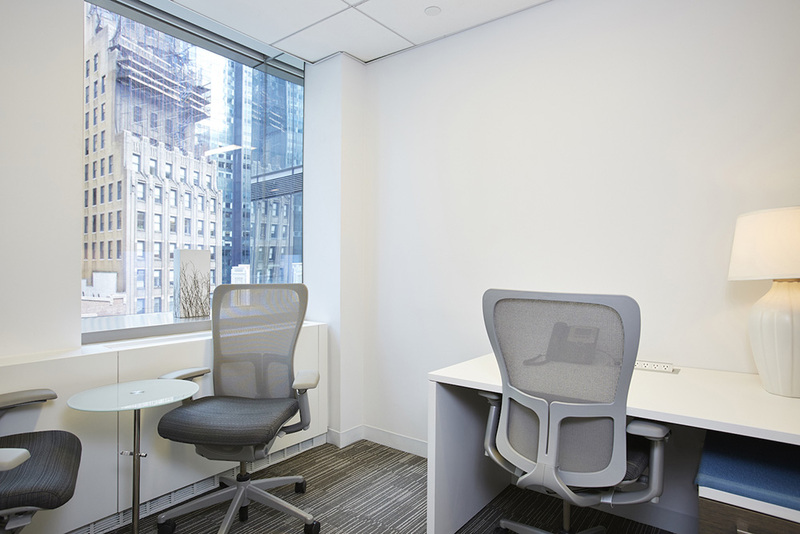 Flexible lease term and flexible office layouts!